The Water Hygiene Centre turns 10! The 9th February 2019 marks 10 years of operations for the Water Hygiene Centre! Having reached this significant milestone, we’d like to say ‘Thank You’ to our clients for their belief and continued commitment in the team here at the Water Hygiene Centre. Working on garden furniture and the floor as filing cabinet of an empty office block in Carterton is where Daniel started the Water Hygiene Centre. 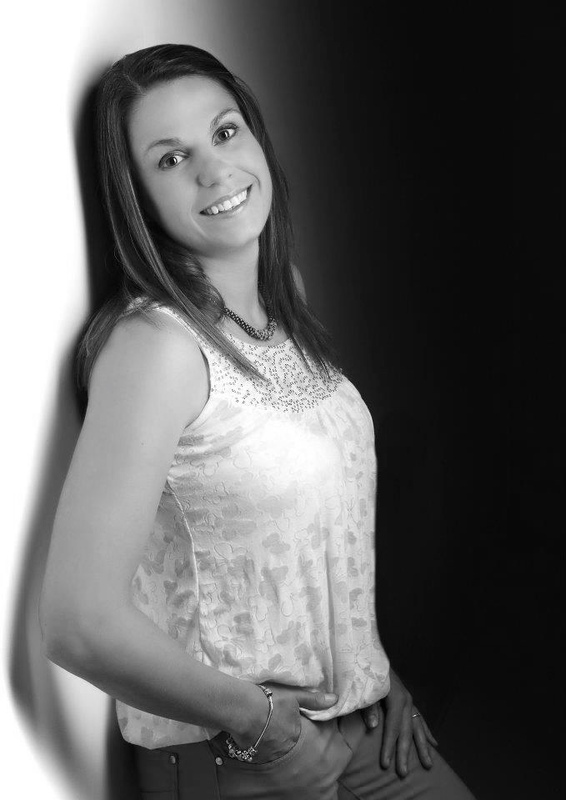 Within twelve months there were three members of staff and established relationships with several clients. We have come a long way since 2009 and have steadily grown and invested in professional, experienced and talented members staff. We now have three office locations – our head office which is set in the beautiful grounds of the idyllic Cornbury Park Estate, Oxfordshire and other offices in Nottingham and Hereford. Over the last 10 years, the Water Hygiene Centre has been committed to not only driving improvement but delivering the highest quality services within the industry. The past decade has seen us achieve standards and memberships with bodies such as UKAS, BSI, the LCA and CHAS. Most notably, in 2015 we achieved UKAS accreditation for our Legionellosis risk assessments, and last year we finished our first 4-year cycle with UKAS, remaining one of only eleven organisations in the UK qualified to provide this service. Back in 2009, social media was still relatively new, smart mobiles were evolving and blogs were becoming mainstream. We now have presence on Social Media including LinkedIn, Twitter and Facebook, and provide educational videos on YouTube offering advice and guidance on some of the practical steps you can take to ensure water safety, for example Legionella sampling and flushing of little used outlets. - How to manage my little used outlet? Our risk assessments continue to evolve to meet the changing needs of our clients, by recently introducing a ‘Total Care Assessment’, incorporating Legionella, Engineering (Pseudomonas aeruginosa), Scalding and Schematic diagrams all rolled in to one service delivery ensuring total compliance whilst providing economies of scale. We have also launched our popular Risk Assessment Review tool (available for free download), enabling users to manage and identify when their risk assessments need renewing. Since the HSE removed the two-year frequency for risk assessments, this simple to use tool allows you to cost effectively schedule and plan your risk assessments. Each year the Water Hygiene Centre takes pride in supporting local and national charities. We’ve never sent Christmas cards, instead we’ve posted an online Christmas greeting to clients and made a donation to Charity. To date we’ve supported eighteen different charities and have donated over £6,000. The environment is important to all of us all. The effects of global warming and the disappearance of Arctic sea ice to plastic waste, by 2050 our oceans will contain more plastic than fish in weight!! For many years the Water Hygiene Centre has had an Environmental Policy minimising the businesses impact on the world we live in. In 2019 one of our mission’s is to gain accreditation of our ISO.14001 Environmental Management System. Our journey has already started.... asking the milkman to delivery milk in glass milk bottles and ensuring cleaning products used within the offices do not contain palm oil. Other commitments include the development of an online portal enabling clients to easily access their water safety documents in a secure collaborative environment. We have trained over 6,000 delegates to date. Another commitment being accreditation of our training courses which we aim to achieve with ILM (Institute of leadership management) very shortly…..
We are very grateful to our clients, who have put trust in us to help them comply with legislation and guidance for water safety. Their demands, challenges and feedback have pushed us to go forward and improve how we operate. We’d like the final word to go to our clients…. 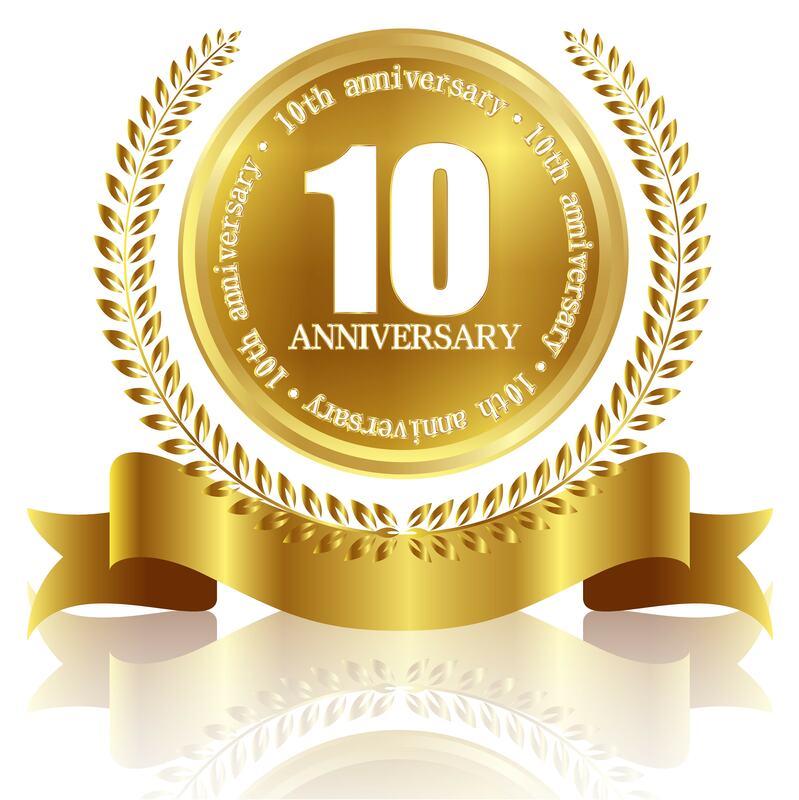 We would like to thank everyone who has been part of our success, we truly appreciate your support and we very much look forward to another successful ten years.